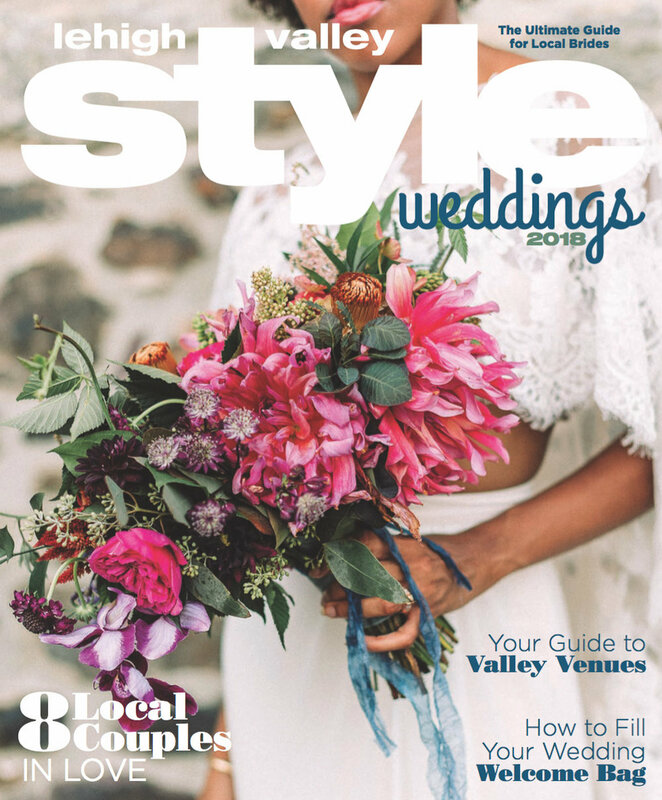 What a great surprise it was to find out that Lehigh Valley Style gave us the LVS Weddings 2018 cover! I am thrilled and honored to know that our imagery is resonating with my Lehigh Valley community. Thank You! Lehigh Valley Style! When I moved back to the Lehigh Valley from Philadelphia a few years ago, I felt like I needed some inspiration. 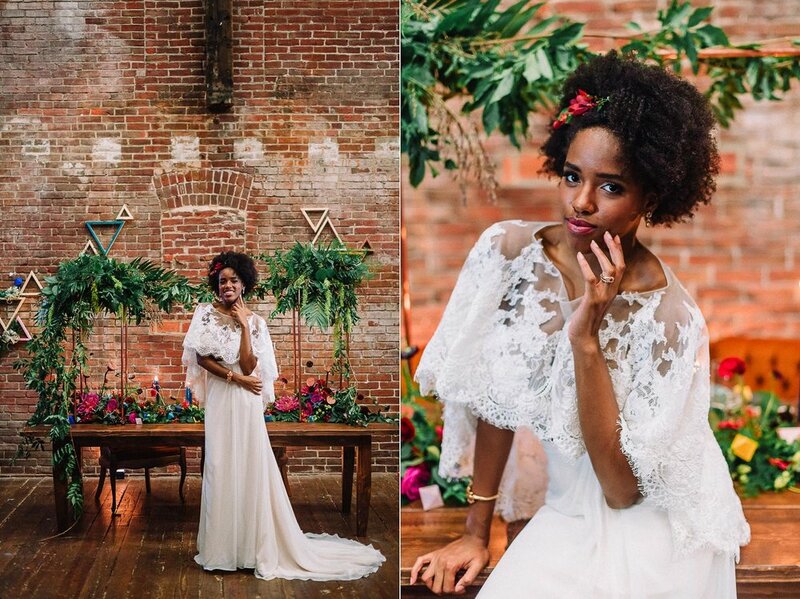 Fox & Finch Vintage Rentals approached me about collaborating and the project was a dream. 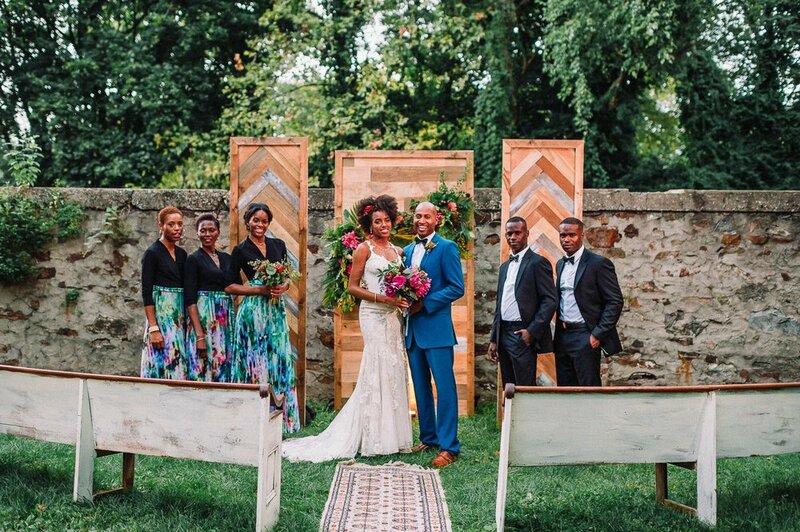 I am so glad that I had the opportunity to work with this amazing team showcasing my hometown, Bethlehem, PA. We've been featured on several of my favorite bridal blogs and now in print with Lehigh Valley Style. "The Lehigh Valley has a deep rooted past in the steel industry. 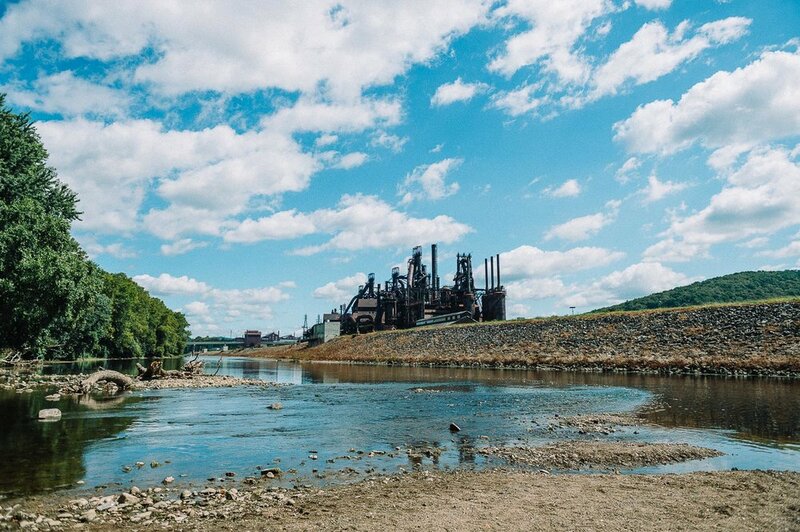 The steel stacks still provide a formidable backdrop to the Bethlehem skyline. 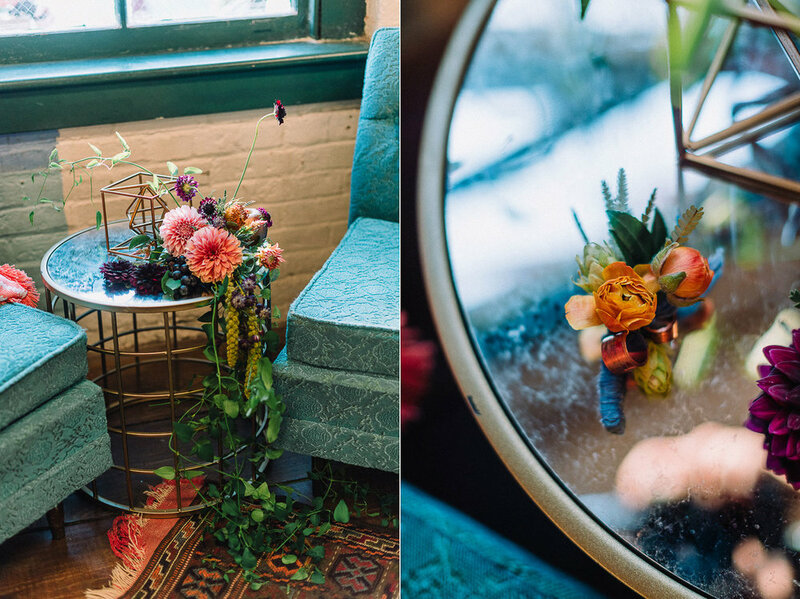 Inspired by the industrial past of their hometown, Fox and Finch Vintage Rentals brought together a killer team of wedding professionals with an urban vibe. The setting is the Charles A. Brown Ice House set alongside the Lehigh River. 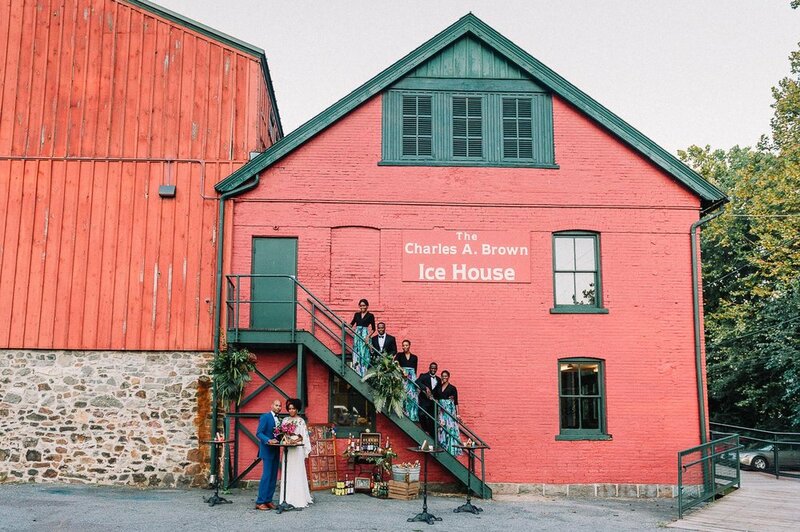 Nina Lily Photography captured the natural beauty of the area as well as the historical features of the venue. 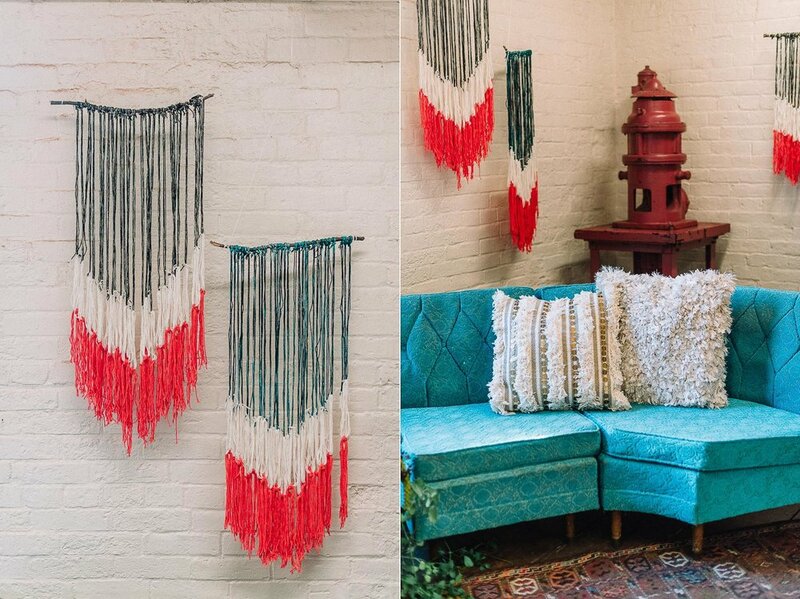 Bright tones of blue, fuchsia, and copper pop off the natural backdrops of wood, stone and even brick. 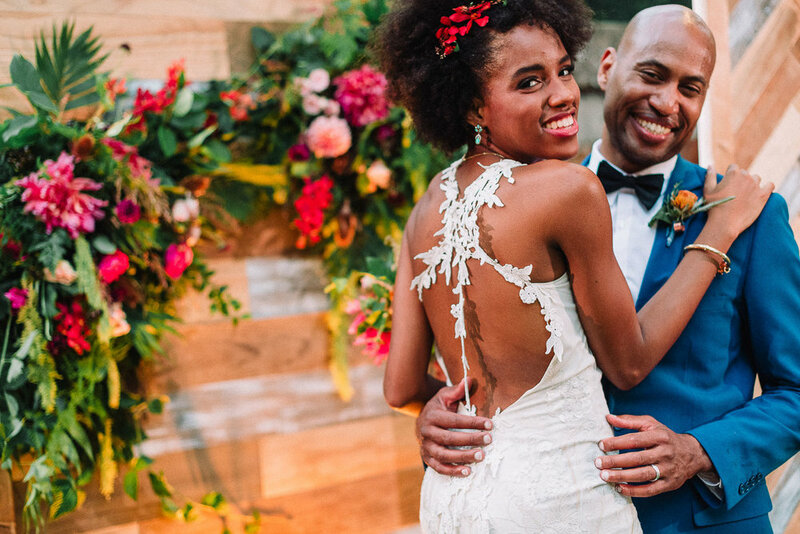 Love Bites By Erika envisioned a bold take on the geometric theme for the wedding cake. Fox and Finch created a welcoming corner with a MCM lounge. The models from MMA look sophisticated in their brightly hued floor length gowns from Nordstrom. 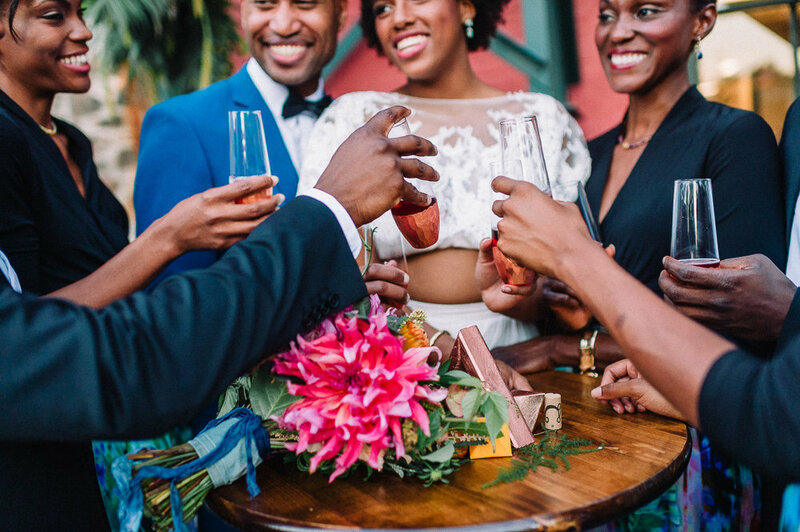 The groom is featured in a bright blue slim-fitting suit. 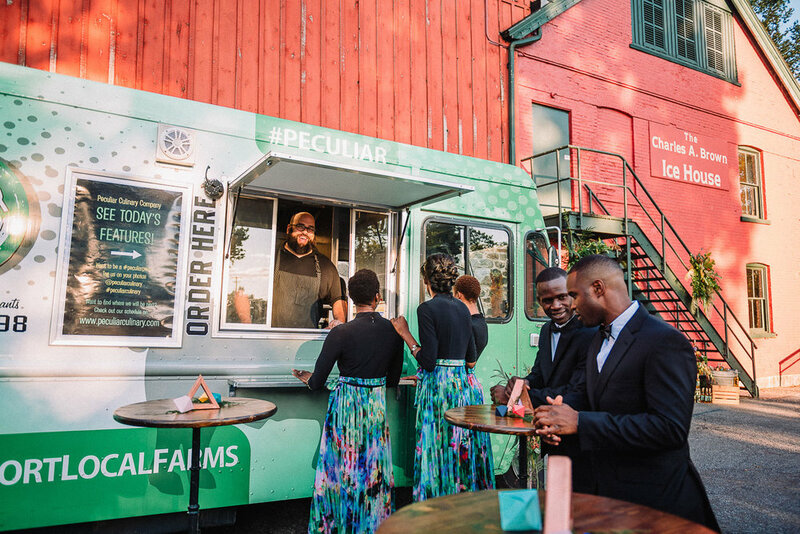 Who doesn’t love a fun, relaxed cocktail hour featuring a food truck and some local brews? Peculiar Culinary provided easy finger foods for consumption at high top tables. Cocktail hour featured endless varieties of locally crafted meads with catchy names by Colony Meadery. Papertini Floral highlighted the fire escape with tropical foliage. Story By Design events created shadowbox triangles to hold delicate air plants and paper 3D shapes. 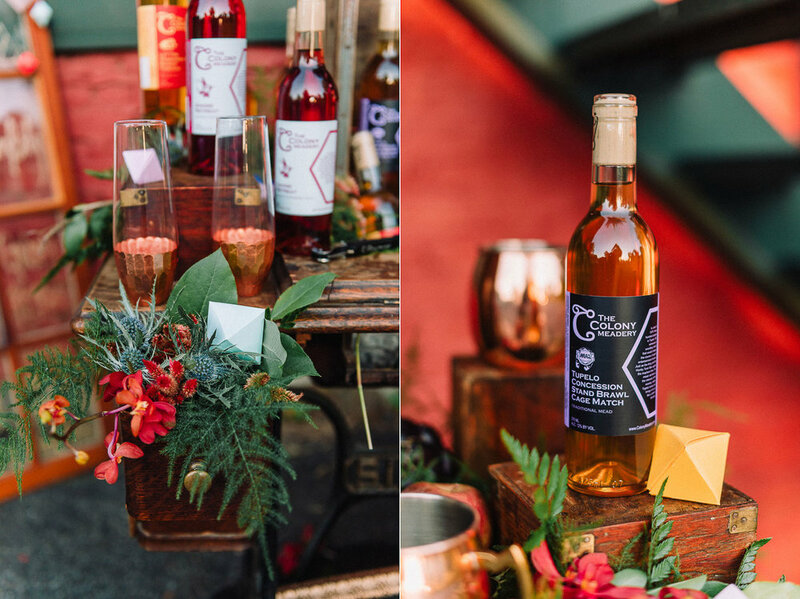 Fox and Finch built the copper pipe framework to support Papertini’s dramatic swag atop the sweetheart table. 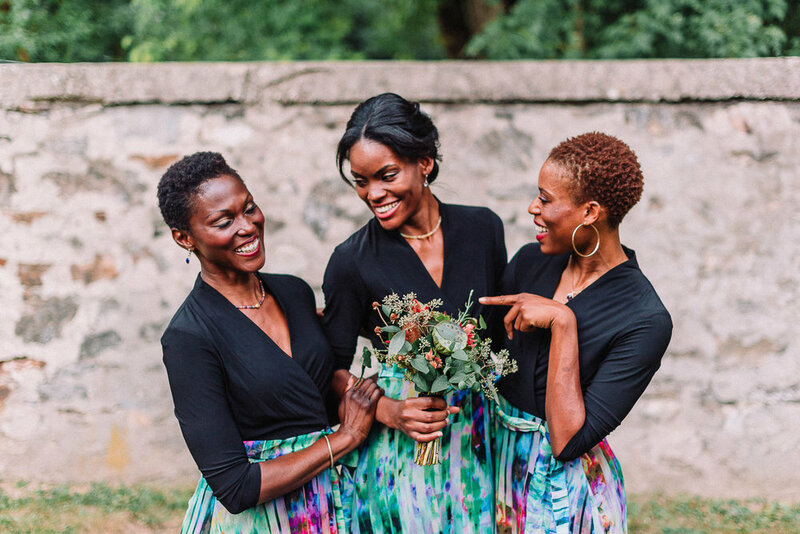 These features, as well as the contribution of all of the vendors and models who participated in this inspirational shoot, combine to showcase the diverse talent of the Lehigh Valley’s wedding photography industry. We hope to encourage both local and destination couples to embrace this beautiful area for all of their wedding needs." Additional vendors included: True Beauty Marks and Gina Kay Premium, Harry Merrill & Son Jewelers, Coded PR and Claire Pettibone. Abominable Productions also created a beautiful highlights reel for the shoot which can be viewed HERE.